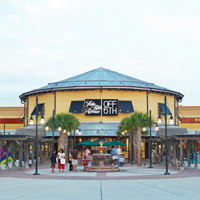 Silver Sands Premium Outlets is home to 110 designer and name brand outlet stores. 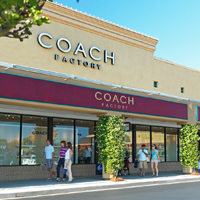 Find impressive savings of 25% to 65% every day at Banana Republic, Brooks Brothers, Calvin Klein, Coach, Cole Haan, DKNY, Gap Outlet, J.Crew, Kate Spade New York, Lacoste, Michael Kors, Nautica, Nike, Polo Ralph Lauren, Saks Fifth Avenue Off 5th, Swarovski, Tommy Hilfiger, Vera Bradley and more. 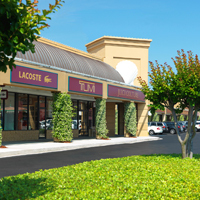 Visit www.premiumoutlets.com/silversands for complete information.